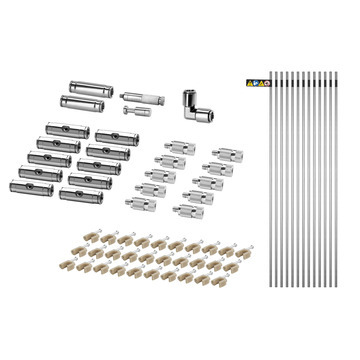 The Arctic Cove High Pressure 3/8 in. 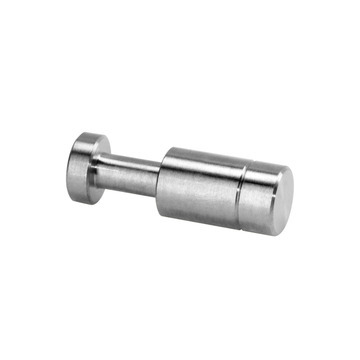 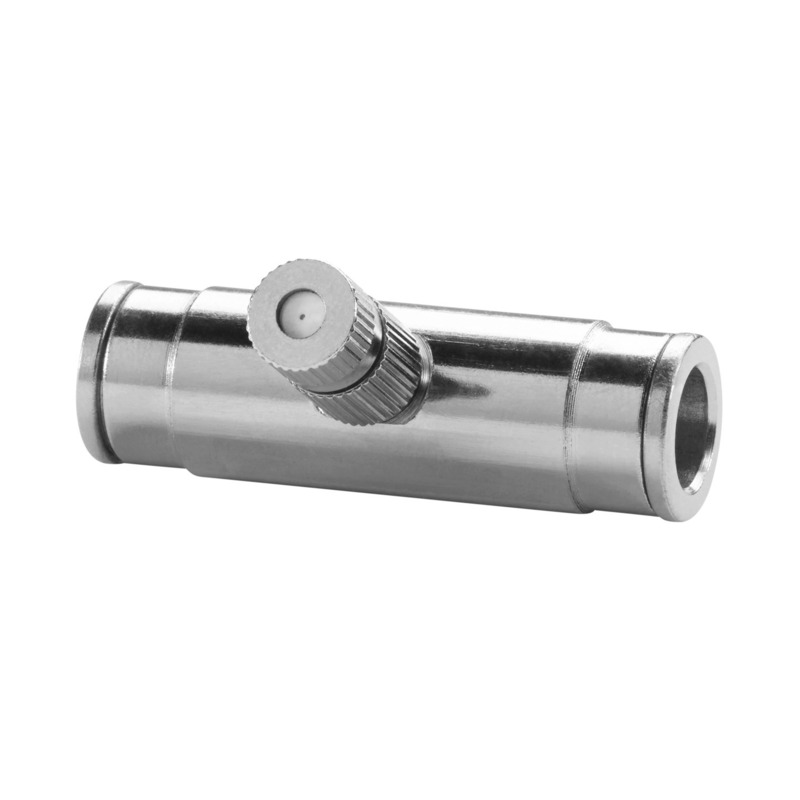 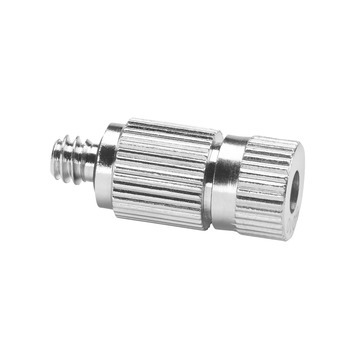 Slip Lock Connector with Nozzle is designed for use with Arctic Cove high pressure misting systems and items. 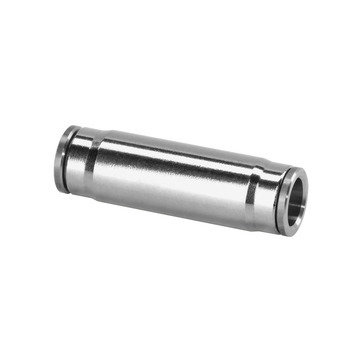 Rated up to 1000 PSI, the slip lock connector with nozzle is made with a high quality steel construction for an impressive finished look and increased durability for high pressure systems.